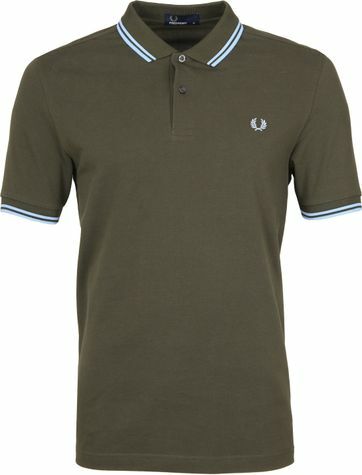 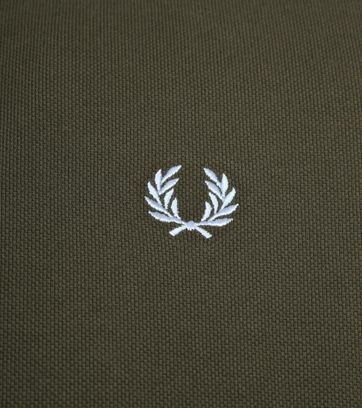 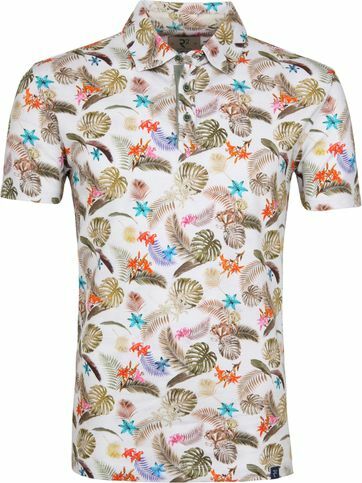 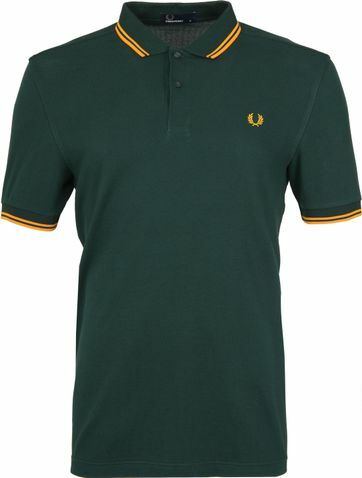 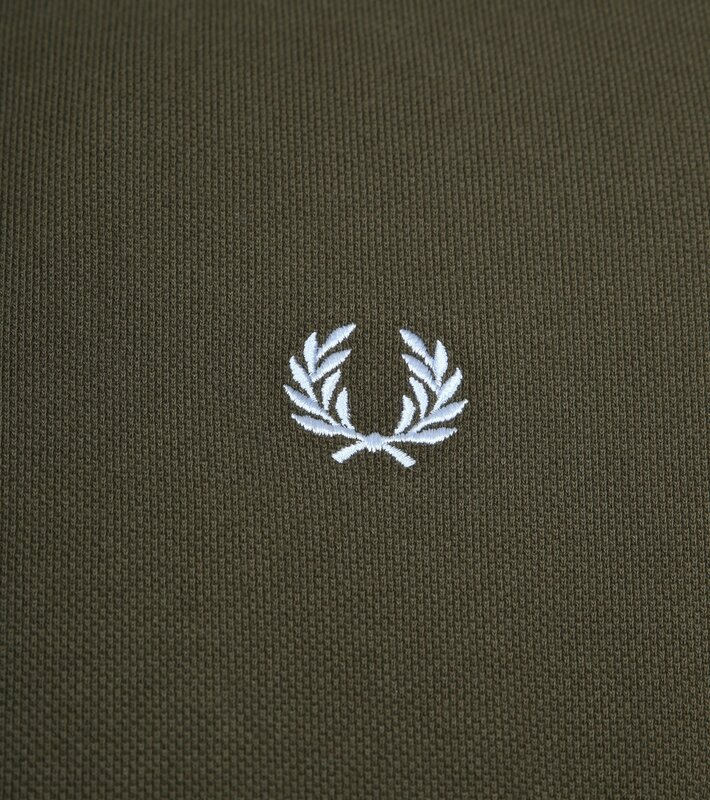 Fred Perry Polo shirts are popular for more than 50 years and can be recognized by the laurel wreath on the chest. 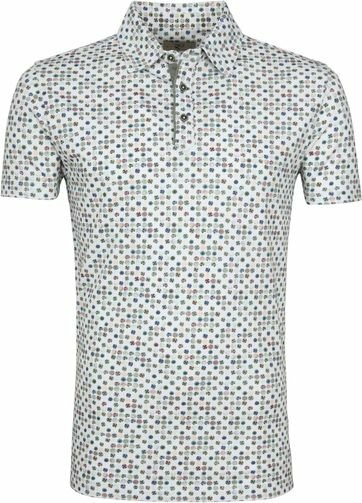 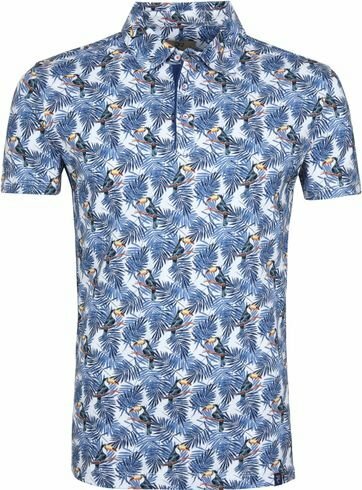 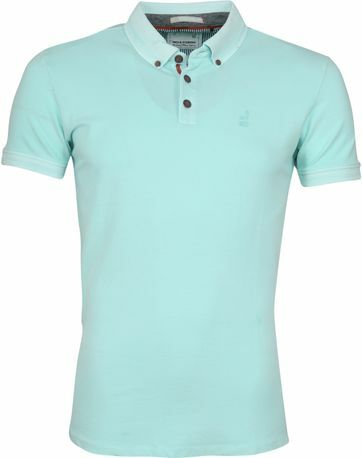 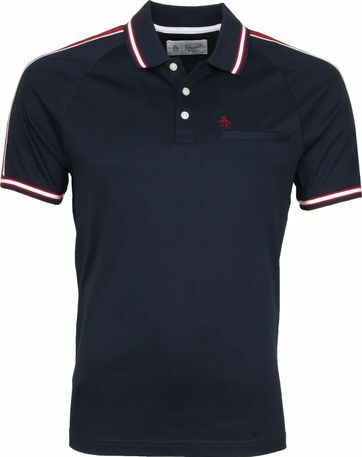 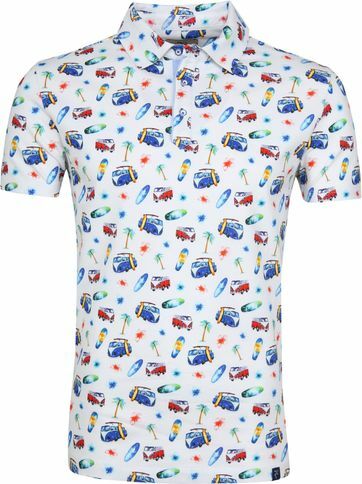 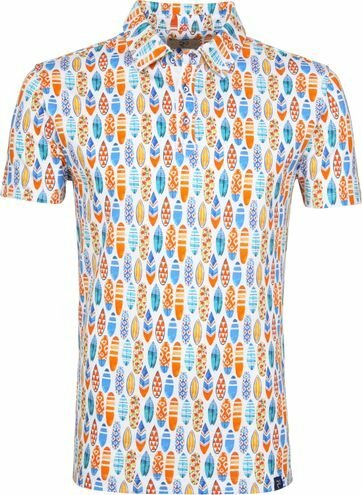 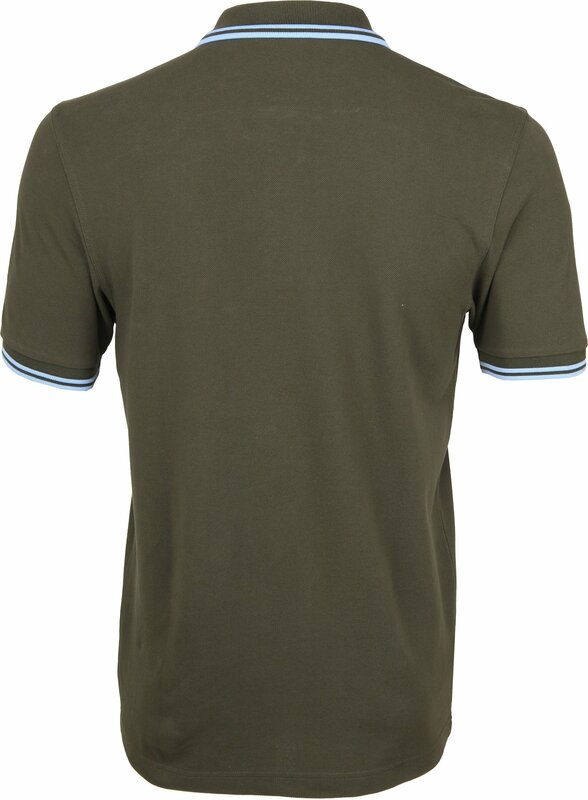 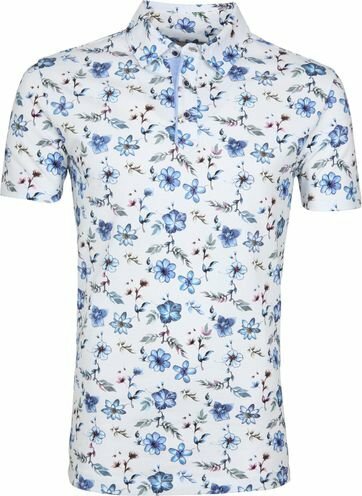 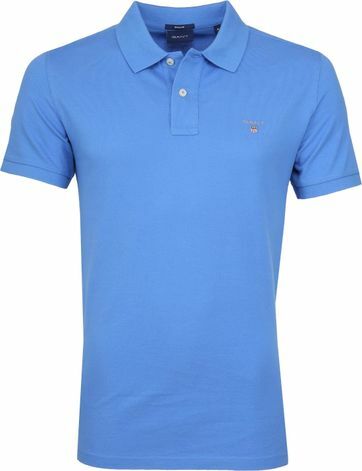 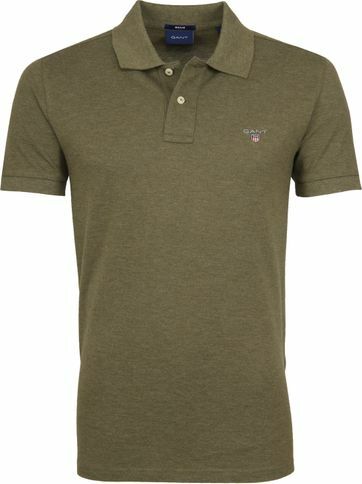 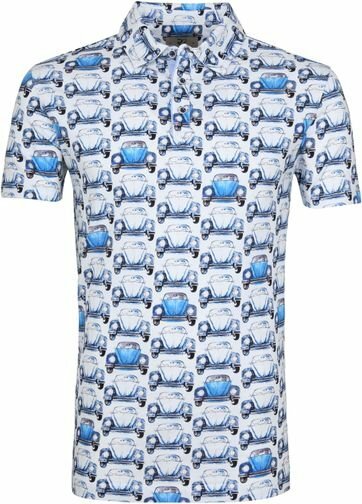 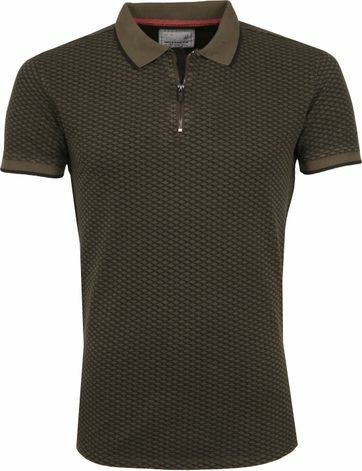 This polo comes in a green color with the brand logo in light blue on the chest and with light blue ‘Twin Tipped’ lines on the sleeve and collar. 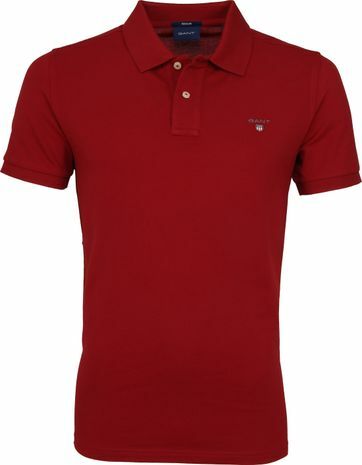 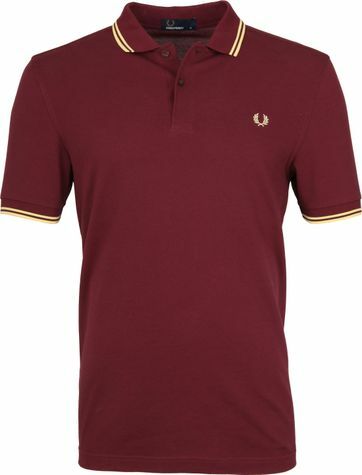 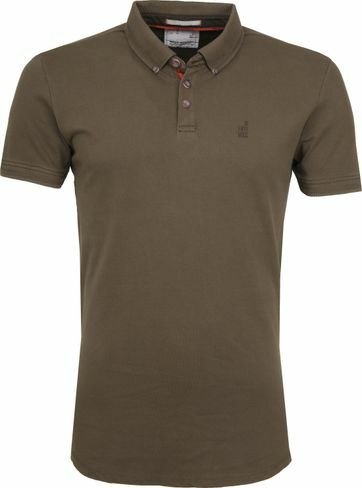 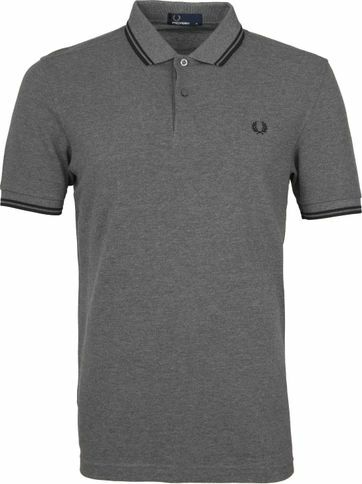 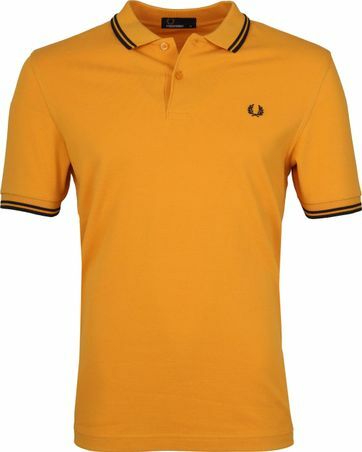 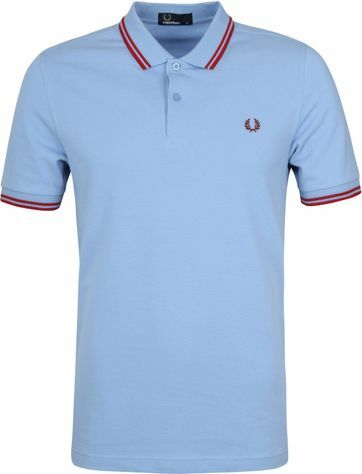 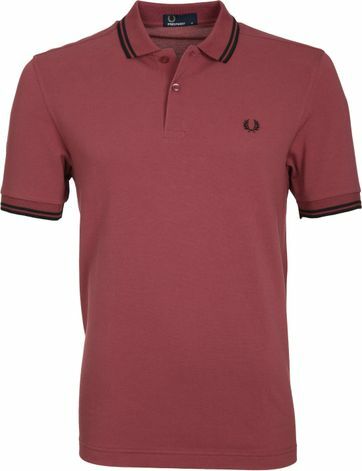 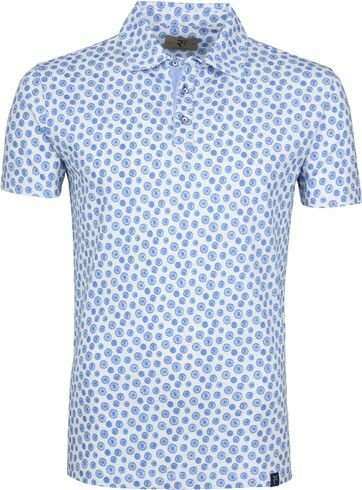 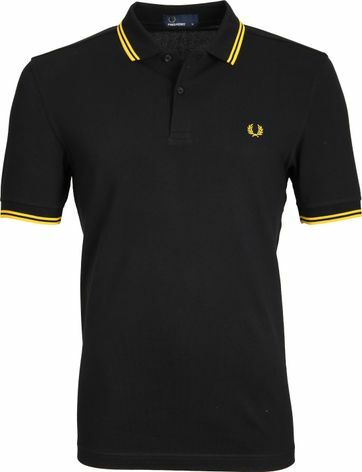 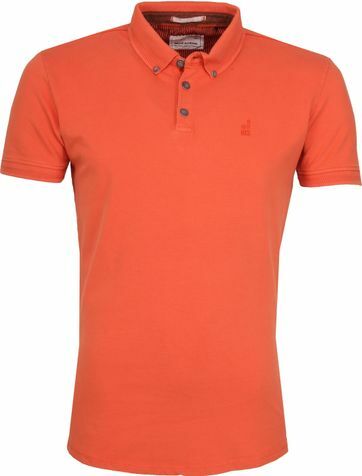 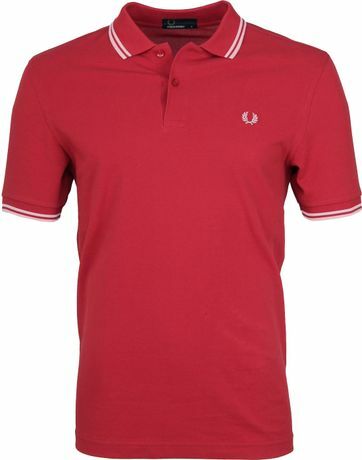 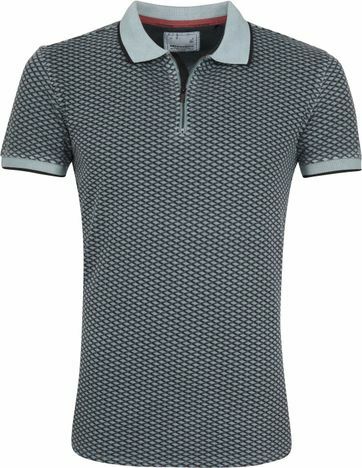 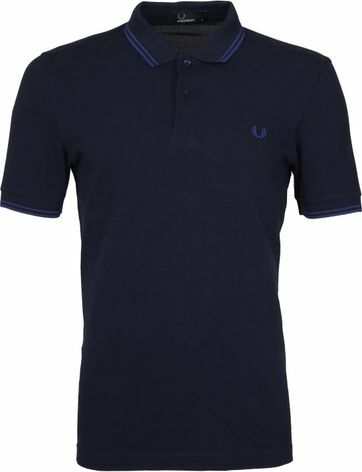 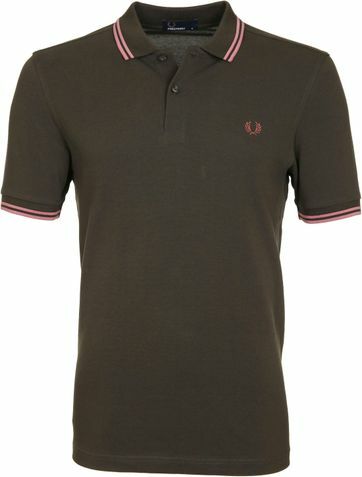 This way, this men’s polo gets its classic Fred Perry appearance with a sporty look.